A DEA officer stops at a ranch in Montana and talks with an old rancher. He tells the rancher, "I need to inspect your ranch for illegally grown drugs." The old rancher says, "Okay, but don't go in that field over there," as he points out the location. The DEA officer explodes, saying, "Mister, I have the authority of the federal government with me." Reaching into his pants pocket, he removes his badge and proudly displays it to the farmer. "See this badge? This badge means I am allowed to go wherever I wish, on any land. No questions asked or answers given. Have I made myself clear? Do you understand?" 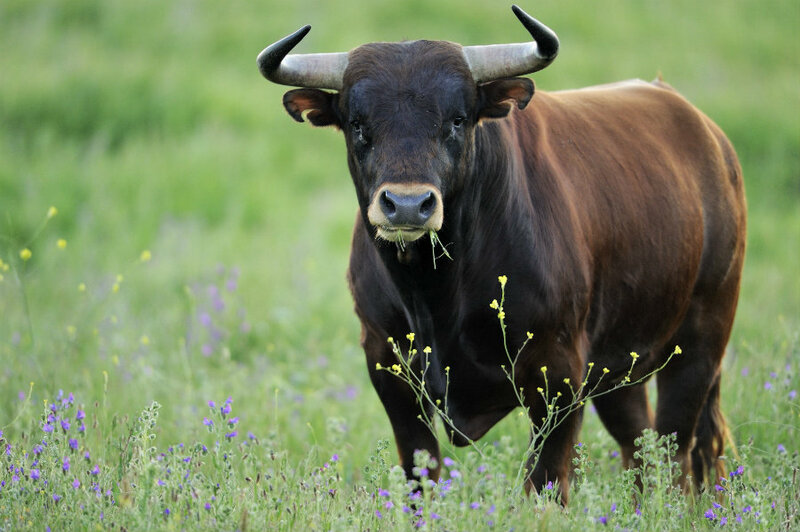 A short time later, the old rancher hears loud screams and sees the DEA officer running for his life, chased closely by the rancher's prize bull. With every step, the bull is gaining ground on the officer, and it seems likely that he'll get "horned" before he reaches safety. The officer is clearly terrified. The old rancher throws down his tools, runs to the fence, and yells at the top of his lungs, "Your badge! Show him your badge!"